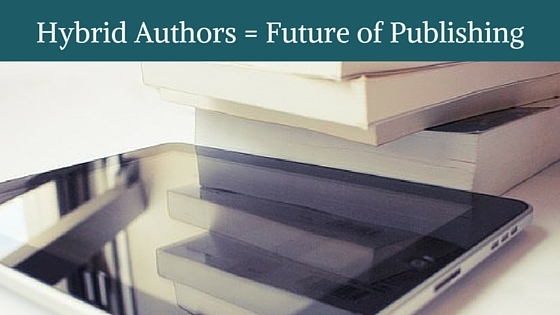 Are Hybrid Authors the Future of Publishing? 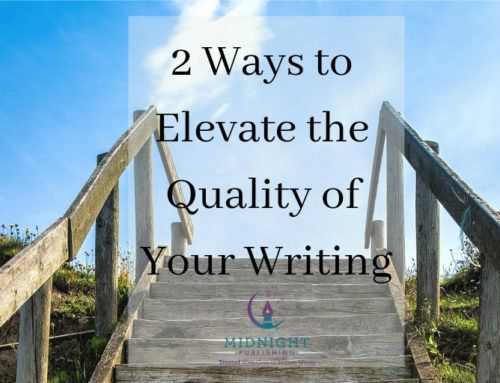 As the landscape changes, a new type of author has risen between the traditionally published and self-published writers of recent years to offer an important alternative … hybrid publishing. 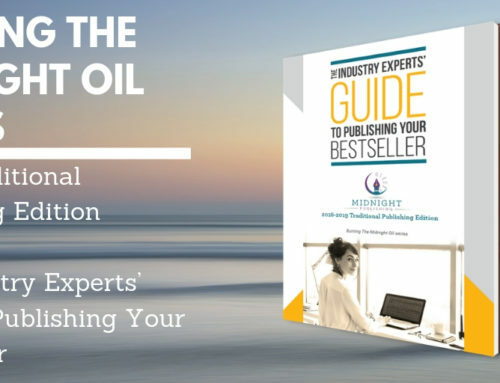 Find out why hybrid #authors are the future of publishing. Hybrid publishing is enjoying the best of both worlds: publishing some work with a traditional press while self-publishing other manuscripts. 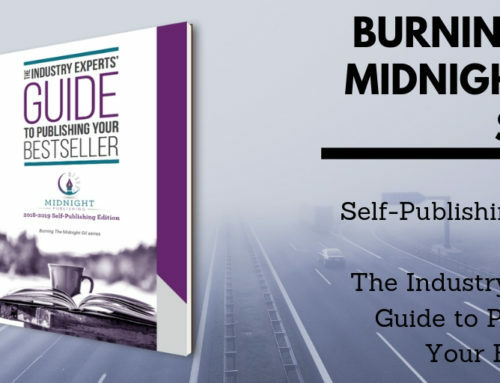 (By some definitions hybrid publishing is also working with a small press while paying for some—or all—services up front to receive a higher royalty; in fact, working with Midnight Publishing can be considered hybrid in some ways since we can provide you with editing, formatting, printing and marketing services. For the purpose of this post, however, we will discuss the first type). Those who’ve achieved success in self-publishing and only then were offered lucrative traditional publishing deals are probably the most well-known—Hugh Howey, for example, self-published his collection of short stories, entitled “Wool,” on Kindle Direct Publishing and sold thousands of copies before being approached with a traditional contract. Even then he only agreed to sell the paperback rights, which was a never-before-heard-of agreement in the publishing world. Howey continues to be a figurehead in the industry and self-publishes his new works regularly while also selling press-owned paperbacks and translated versions. Other notable authors who also self-publish regularly but maintain traditional contracts include Chuck Wendig, famed romance author Bella Andre (whose own publishing company, Oak Press, was named the “fastest-growing independent publisher in the U.S.” by Publisher’s Weekly, according to her Amazon author page) and Joanna Penn. 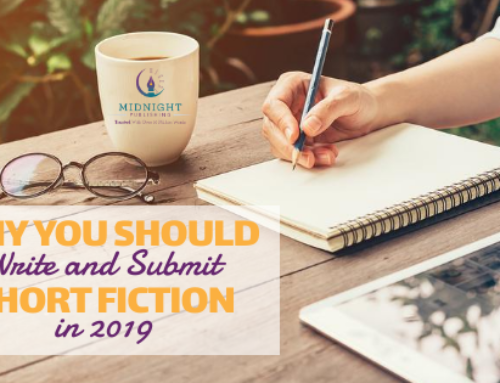 There is the issue of whether or not agents and publishers will accept a manuscript by an author who has self-published, at least if that individual intends on keeping the same name on their work. 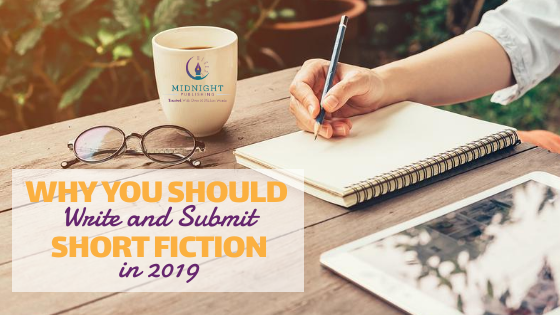 In the past, it might’ve been frowned upon, however, even as far back as 2010 agents were touting the fact that they were actively looking for self-published authors to represent. Research also shows that hybrid authors are reporting some of the highest amounts of income; this Digital Book World post shows that hybrid authors comprised the highest bracket of author earnings in 2013. 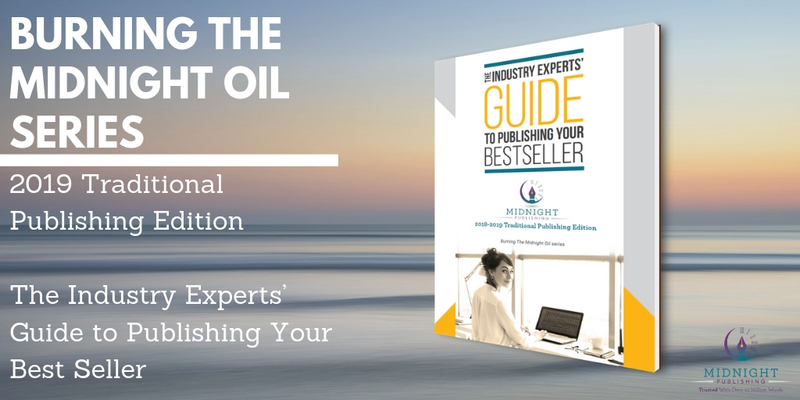 That is up to each individual author. As the stigma surrounding self-publishing continues to dissipate (indie best-seller Jamie McGuire recently announced that her novel “Beautiful Redemption” has made it to Wal-Mart’s coveted shelves—the mark of a true commercial success), it’s become a viable source of income for a lot of authors. 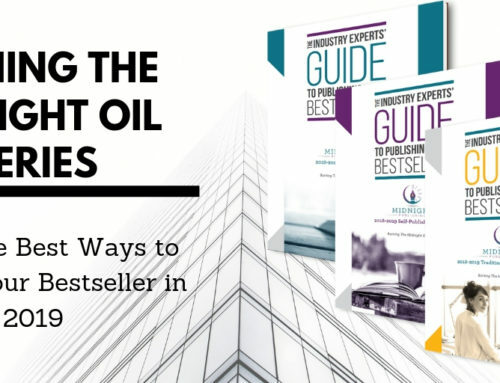 Now, self-publishing can be utilized for more control of one’s work and a much higher turn-around, while traditional publishing with agents and Big-Five houses can offer large marketing campaigns and shelf space in Barnes & Noble. 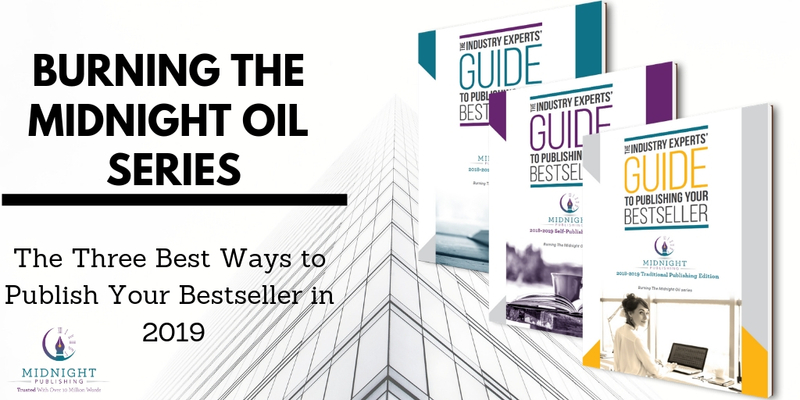 With hybrid publishing, an author can explore both sides—but the challenge is certainly still breaking into either market with a truly remarkable finished product. 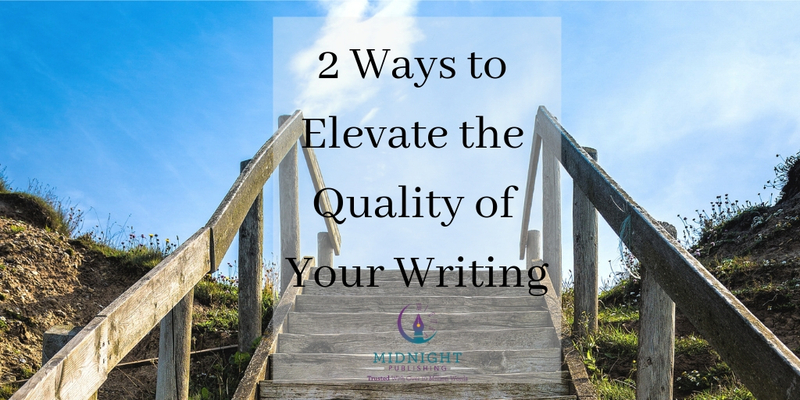 Want help in polishing your manuscript to publish-worthy prowess? 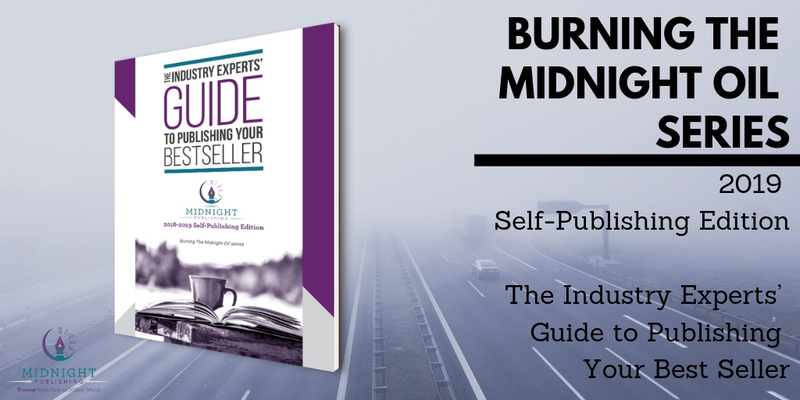 Contact Midnight Publishing today to discuss how we can work together for the same goal—your publication!